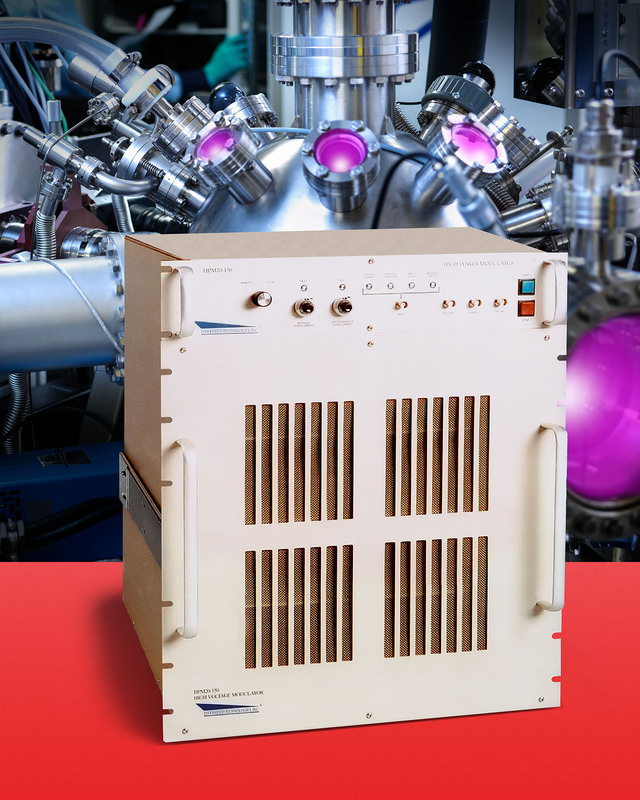 A compact, high voltage pulse modulator for applications including generating vacuum and atmospheric plasmas, semiconductor production, surface sterilization, R/D, and materials modification is available from Diversified Technologies, Inc. of Bedford, MA. 30 kHz nominal pulse frequency, depending upon power level, they yield rise times as low as 15 ns. Offering full internal self-protection against over-voltage and over-current conditions, the voltage and other settings on PowerMod™ High Voltage Pulse Modulators are easily changed to provide up to 30 kV of peak pulses and currents from 10 to 200 Amps. They are air insulated and water cooled, operate on 110 VAC and are 19” rack mountable. PowerMod™ High Voltage Pulse Modulators are priced from $49,900.00, depending upon configuration. Quotations are available upon request.